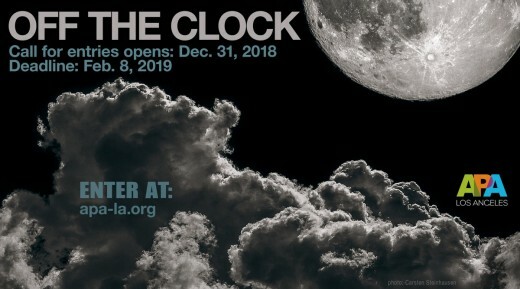 OFF THE CLOCK is APA-LA’s seventh annual curated exhibit of inspired personal photography. Images will be chosen by one curator who will carefully select the top 100 images from the submissions. Give it your best shot! This year we are honored to welcome LAURIE KRATOCHVIL as our curator for Off The Clock. All of the top Creatives in our region will receive special invitations, so this is a superb opportunity to show them your finest personal work. After the opening reception, the 100 selected framed images will rotate throughout multiple agencies summer 2018. Agencies include Ignited, Saatchi & Saatchi Los Angeles, David & Goliath, and RPA. This gives your personal work exposure to creatives at the top advertising agencies in the US. 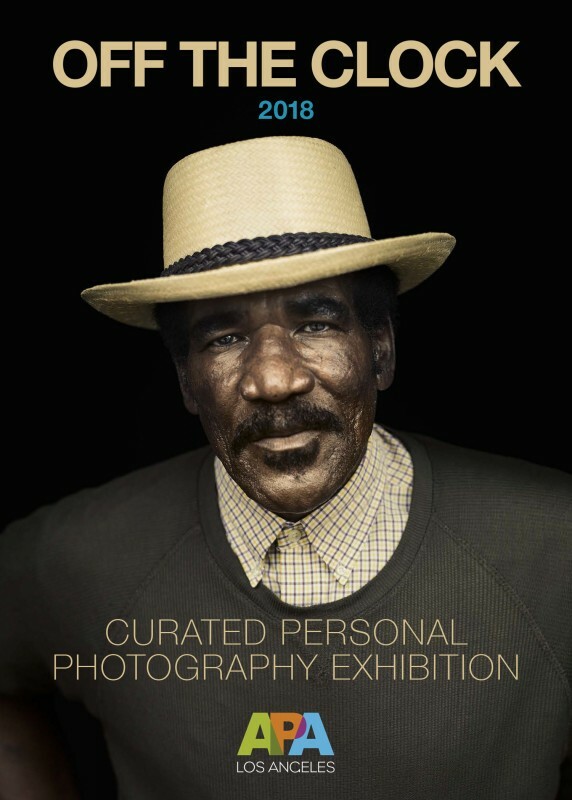 We will also display the complete exhibition on our website for a full year, so your finest personal work will be available to thousands more clients. We’ve chosen a very large and wonderfully popular venue that will accommodate 100 framed prints, so your chances of participating in OFF THE CLOCK are truly excellent! You can online-enter as many JPEG images as you like. We’ve limited the number of accepted pieces from any one photographer to their top, as decided by the curator. Warrant to APA LA that they have created and own the work submitted (including all elements of the work) and that nothing within any work has been copied or added from another person’s work. Acknowledge that APA relies fully upon the warranties and license given by Entrants when submitting their entries for consideration to The APA Off The Clock Curated Exhibit. Entrants indemnify and hold APA harmless from any claims, actions, proceedings, costs and expenses arising as a result of any allegation that the relevant Entrant did not own or is not wholly entitled and authorized to allow publication and reproduction of the work by APA. APA LA reserves the right to disqualify any winner not providing the required personal information, headshot, and/or winning image in the requested file format and size within two weeks of APA's request via the contact information supplied by the entrant. Replacement winners will be selected at the curator's discretion. Curating is a blind process. Photographer's names will only be disclosed to the Curator after the curating process has been completed. The decision of the Curator of the competition shall be final and binding. Entrants retain full copyright to their images and grant no usage to APA LA other than those granted herein. APA LA, the Sponsors, or Venues showing an exhibition of winners shall not be liable for any loss or damage of any entry. Submission of an entry to the competition automatically constitutes the contestant's acceptance of all conditions set forth in the above rules. 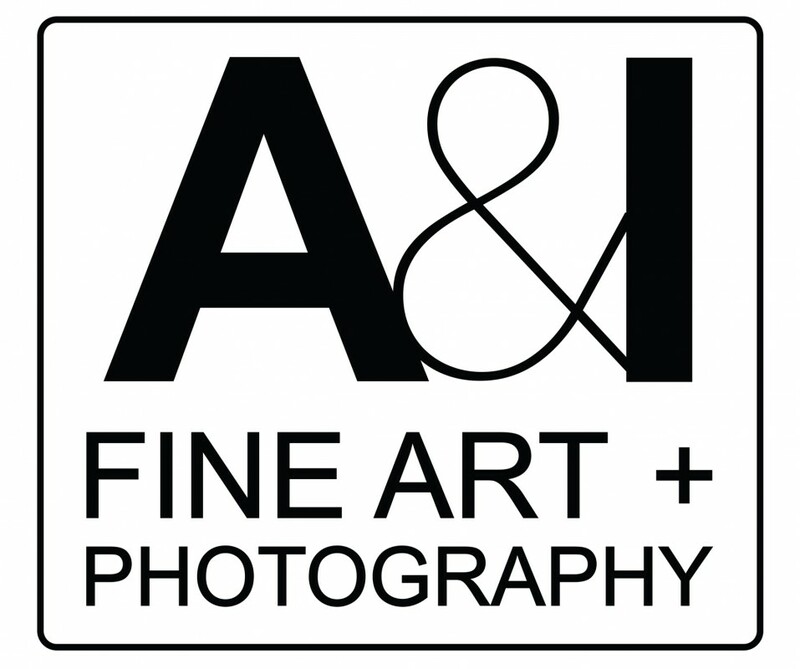 It also acknowledges the right of APA LA to use the photographer's likeness and information, as well as the winning images, in exhibitions and promotions, in any and all forms of print, electronic and digital media, related to APA Off The Clock Curated Exhibit for up to 24 months following the 2018 Competition winners announcement. Deadline for entries is FEBRUARY 9, 2018. Entry fees cannot be refunded, once submitted. 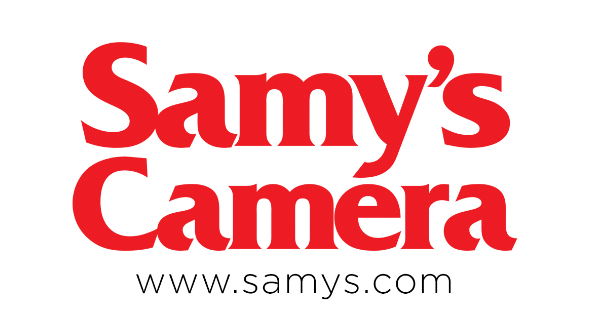 Only digital images are accepted through our online submission process. Image files need no unique title by the entrant. Image files are identified to the entry and assigned an arbitrary ID for the "blind" judging. Sorry, no panoramas, diptychs or triptychs will be accepted. There is no limit on the number of single entries submitted. You may not enter an image that has won Off The Clock in previous years. A maximum of 5 images by the same artist may be selected for Off The Clock. You do not need to be an APA member to enter the contest, but members receive a discount on entry fees. Anyone claiming APA membership must be current in their dues at the time of entry and when winners are announced.